Dubai: UAE residents looking to travel to Edinburgh can score affordable air tickets starting today, with the launch of Emirates’ 14-day special fares promotion. The Dubai-based carrier will start a daily service to the Scottish capital in October, and to mark the occasion, flyers are being offered a limited opportunity to book economy seats for as low as Dh2,495 and business class from Dh13,165. The special fares can be booked starting today, Monday, until September 10, 2018 for travel between October 1 this year and May 31, 2019. 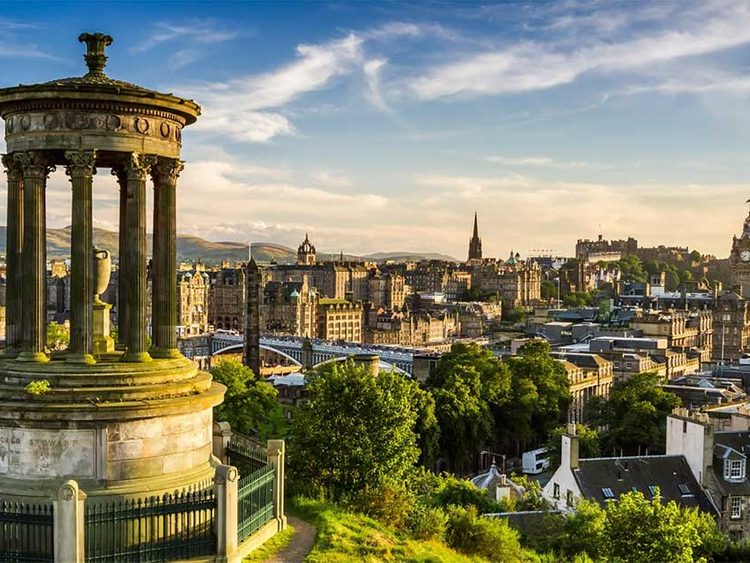 Edinburgh is the second-most visited city in the UK by tourists and it is home to two of Scotland’s Unesco World Heritage Sites, the Old Town and New Town. A street performer juggles swords while riding a unicycle during the Edinburgh Fringe Festival. The city is famed for its medieval architecture, gourmet food scene and cultural events. It attracts more than four million visitors every year. Emirates announced in May that it is increasing its capacity to Scotland by starting a daily service between the capital city and Dubai from October 1, 2018, to meet growing demand. The new service will be operated by a Boeing 777-300 ER, which features eight private suites in first class and 42 lie flat seats in business class. It will complement the airline’s current double daily flights between Dubai and Glasgow.